Looking for self-storage in Ascot? 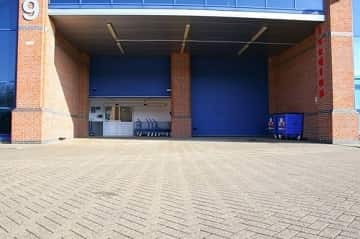 Our clean and modern Bracknell storage facility is your nearest site conveniently located just a short 10 min drive away from Ascot town centre. If you’re looking to expand your business and need storage space for archiving and stock, or you’re simply moving into a new house, we have the right solution at a price that can suit you. 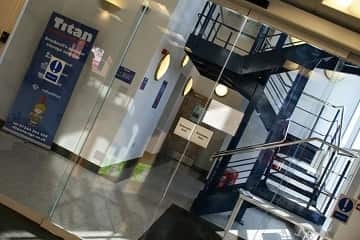 To get to Titan Storage Bracknell take the A329 (High Street) out of Ascot, past Ascot Racecourse and Heatherwood Hospital. At the roundabout outside the hospital, take the second exit, continuing on the A329 (London Road). At the roundabout situated next to the Mercedes-Benz of Ascot Garage, take the second exit and continue along the A329 (London Road). After 0.2 miles, when you reach the Running Horse roundabout, take the second exit to continue along the A329 (London Road). 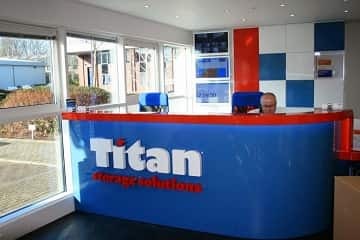 At the following roundabout, take the first exit onto Eastern Road and follow signs for Titan Storage Solutions Bracknell.